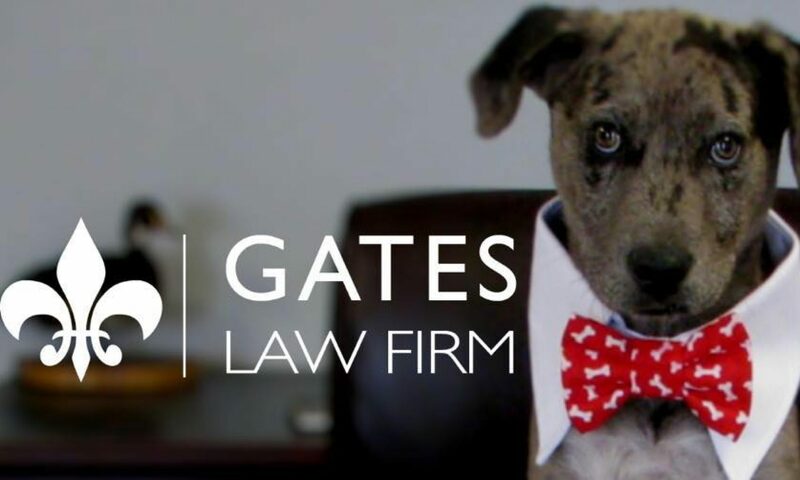 Welcome to the Gates Law Firm. Since 2012, the Gates Law Firm has been helping citizens across the Great State of Louisiana solve their legal problems. Primarily engaged in litigation, the Gates Law Firm has experience in both civil and criminal matters. The Gates Law Firm also offers full title and closing services right here at home for our friends and neighbors. Whether it’s a simple cash sale deed, or complex business litigation, we are here to help you. So take a look around and be sure to contact us with any questions.